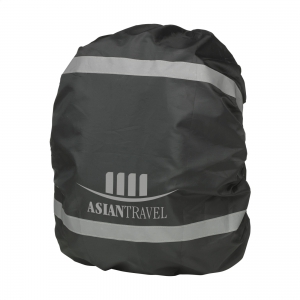 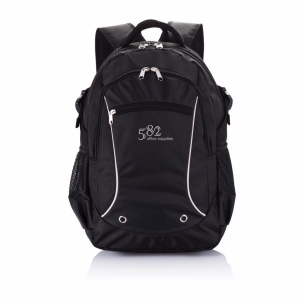 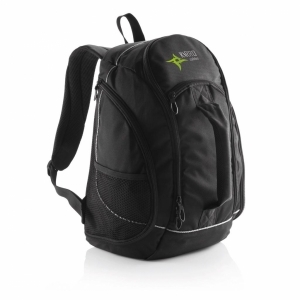 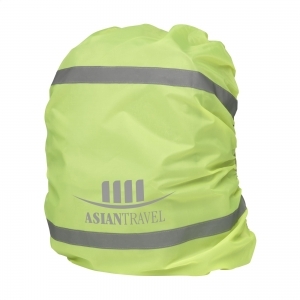 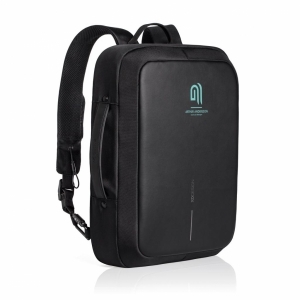 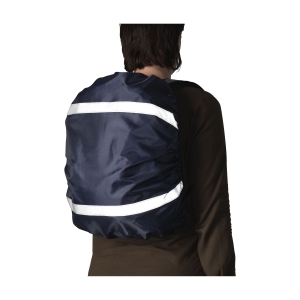 Polyester protective cover for your backpack. Water resistand and elastic. 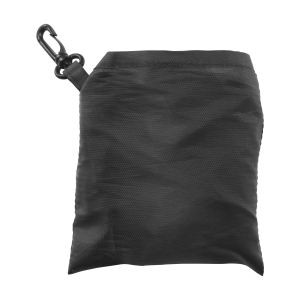 With reflecting stripes and pouch on the insde in which you can fold the cover. 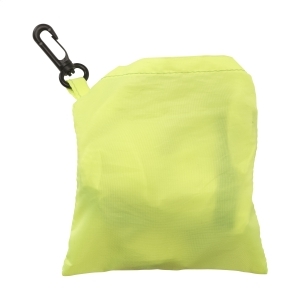 With carabiner hook. 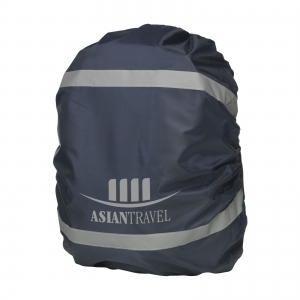 To order an unprinted Backpack Cover, please complete the details below.